Robert seen preparing for EYT live commercial breaks in 1967.Robert Chua has also fulfilled a pioneering role in broadcasting in China. In 1979 the Chuas pulled off an audacious coup. Learning that the television station for China’s Guangdong province was looking for an agent to sell advertising time to foreigners, Robert and Peggy deposited HK$1 million (then about US$200,000) into a Chinese bank as a guarantee of securing future advertising revenue. The gesture must have worked, because in April, 1979 RCP became the sole agent for the placement of commercials on Guangdong television. 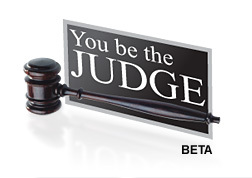 The same year Robert Chua signed up Citizen Watch Co. to advertise on Beijing’s China Central Television, the first time the Beijing station had accepted any timecheck sponsorship. RCP also signed up Seiko to sponsor sports programs in Guangdong. He will be a most decided asset to any organisation. Letter from ADS Channel 7 program manager Neville Thomson dated April 9 1965.In 1981, Robert Chua produced the`ABC’ series of English learning programs which were aired all over the vast nation. Following up this early success, in 1982 he produced a series of China export promotion videos distributed free to Chinese embassies around the world. The 90 minute tapes gave foreign business people advice on how to do business in China, then highlighted specific Chinese products including contact information. A glance at Robert Chua’s press file shows he has generally enjoyed a favourable press coverage. He had a taste of the opposite in 1985 after the broadcast of HongKong’s first a pilot English language situation comedy: `Guess Who’s coming to Yum Cha (a traditional Chinese lunch. )’ Hong Kong critics hated the show and slammed it for poor production values. Robert with Hong Kong’s governor Lord Maclehose, 1973Robert Chua responded that it was the best effort possible given the limited budget. 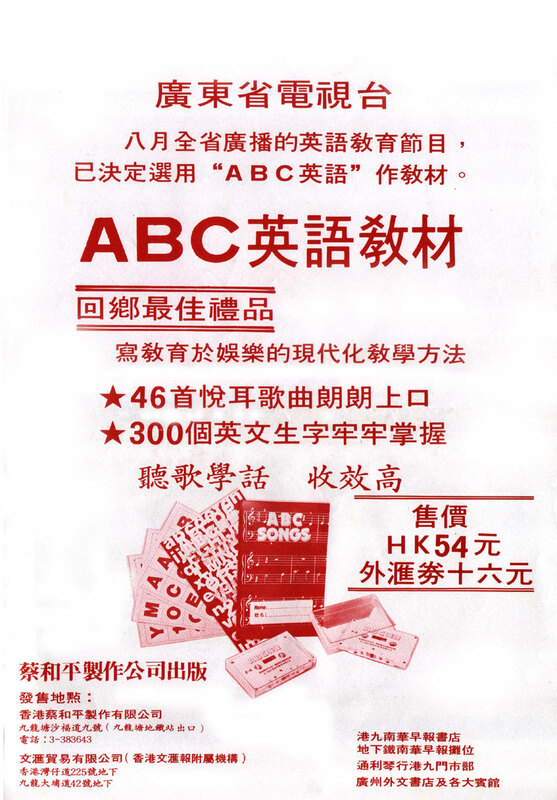 It was the first-ever attempt at English language production in Hong Kong. He had invested his own money to provide a new English program with a concept the rest of the broadcasting industry had ignored or avoided. The same pilot became a hit show when shown in the Malaysian market. Never restricting himself to a single medium, Mr Chua has published many magazines and books in addition to his broadcasting product. 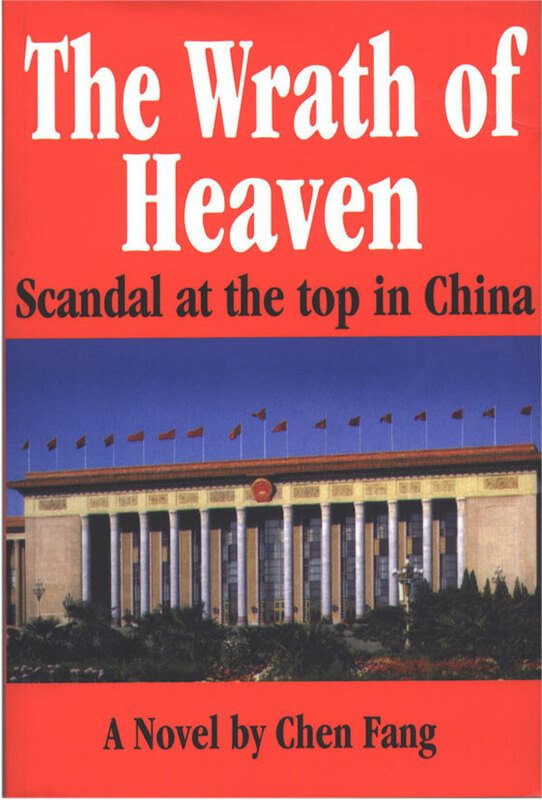 Most recently he secured the worldwide rights to the English language version of ` Wrath of Heaven – Scandal at the Top in China,’ a chronicle of a major Chinese corruption scandal. Mr Chua says the publication was done to highlight China’s efforts to clean up its public administration, rather than highlight the problem of corruption. TV Singapura executive producer (TV) Zain Mahmood 1967.In 1995, after 100 days of test broadcasting(starting 1st Dec, 1994), Robert Chua’s China Entertainment Television Broadcast (CETV) began screening around Asia on 11th March.